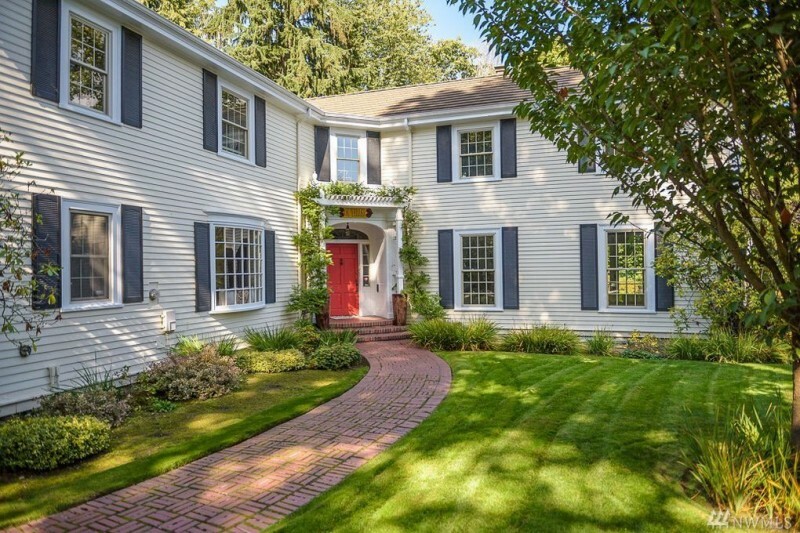 Ann Wilson hit quite the high note this spring when she sold her longtime East Coast-style Seattle home for $4.32 million. 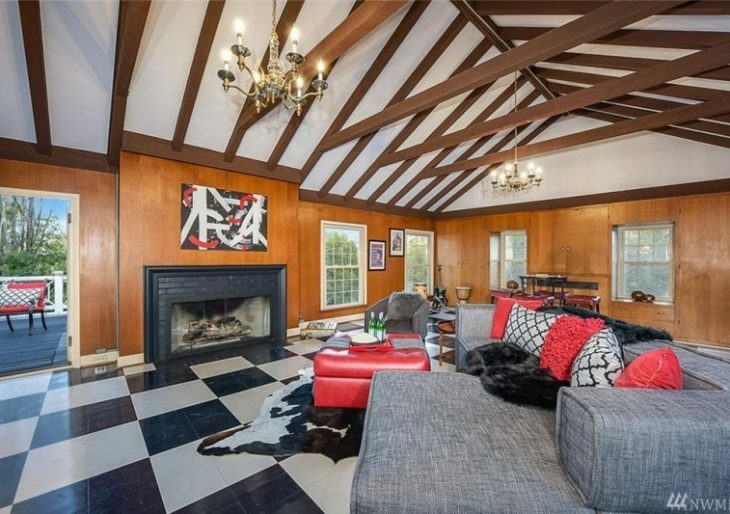 Wilson—who is best known as the lead singer of iconic rock band Heart—paid just $460,000 for the place back in 1980. The 1912-built structure was originally constructed as the Boulevard Inn before being converted to a four-bedroom single-family home in the ’30s. Since then, the property has been impeccably well maintained and updated. Accessed via a private lane, the 7,250-square-foot home welcomes visitors via a bright red door to the foyer. Further inside, original plank wood floors flow seamlessly from the living room with its fireplace to the updated kitchen. The bright and airy kitchen stands out with an all-white design and stainless-steel appliances. The bright look is broken up by a butcher block peninsula and marble countertops. Adjacent is the casual breakfast room, but the home also boasts a formal dining room with a fireplace. The home’s previous incarnation as an inn is on display in the family room, which once served as the business’s ballroom. With its soaring vaulted-and-beamed ceilings, it’s pleasingly historic, suggesting period affairs and a more innocent era. The home also features a wet bar, a wine cellar, a pine-paneled library, a swimming pool with a spa, and a pool house.